Hola! Welcome to Monday! 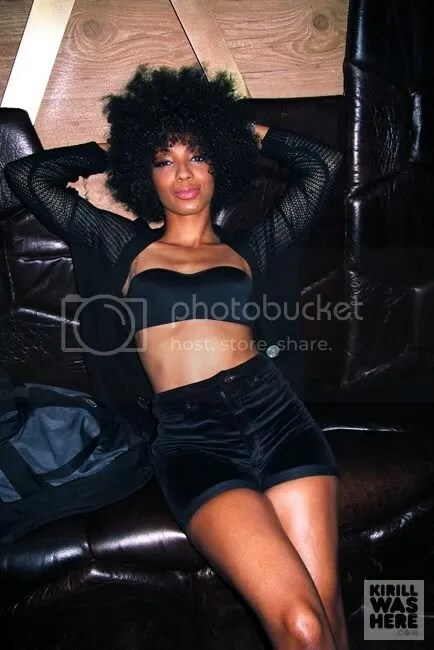 Today’s muse is the multi-talented songwriter, singer, and dancer from Queens, NY—Wynter Gordon. She got her start writing songs and providing vocals on tracks for artists, which led to her getting signed by Atlantic Records. This year her debut album dropped—With the Music I Die and has proven to be a big hit internationally. Aside from her many talents take a look at that gorgeous mane! Love it!